A recent study has concluded that sleeping with dentures increased the risk of developing pneumonia when compared with those who don’t. The logic is that keeping the denture while sleeping leads to poor oral hygiene which it leads to denture plaque , gum inflammation , Candida Albanians and higher levels of Interleukin-6 which themselves are risk factor of Pneumonia. A new study by the international and american associations for dental research, showed that 743 million people are affected by periodontitis. The prevalence increased between the 3rd and 4th decade of life. A first of its kind of research by Boston University’s Henery M. Goldman School of dental medicine concluded that coffee lowered the risk of gum disease and had no negative impact on the number of teeth affected by bone loss. The study was done on a group of more than 1100 Adult Caucasian males aged between 26 – 84. 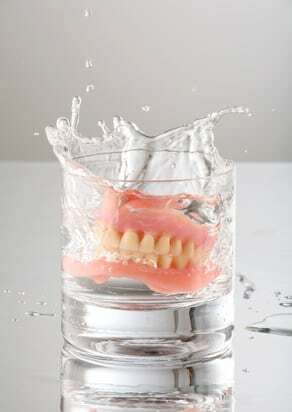 Pneumonia risk increases when sleeping with Dentures. Periodontitis is more common than we thought. Coffee relationship with Gum disease.